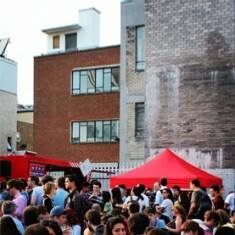 The Urban Food Fest is London’s newest street food night market in the centre of Shoreditch. 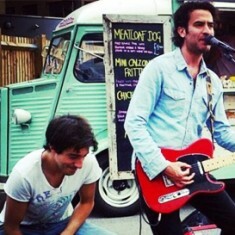 Every weekend you’ll find 15 of the coolest street food trucks. We visited Saturday and were lucky enough to try all of them (I know, I know!!) and can whole heartedly recommend The halloumi wrap & triple cooked feta chips. Or Chapatti’s filled with all the best bits of an Indian feast. 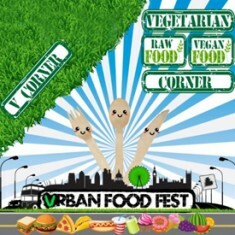 The Urban Food Fest was set up by Jessica Tucker who also just happens to be a lawyer. We pinned her down to ask her a few questions…. Jessica, can you tell us a bit more about why you set up the fest? Sounds like the perfect reason to us! 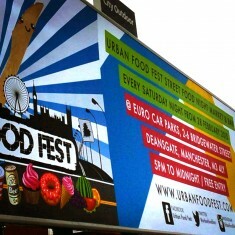 So what do you think makes a good food fest? If you didn’t get peoples attention with cheap dishes and cocktails you definitely have with massage girls! Why did you choose Euro Car Parks as your location? 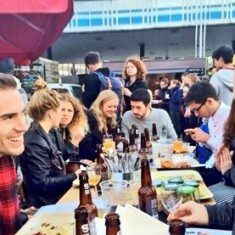 “Being in the heart of Shoreditch, opposite the famous Shoreditch House and 30 seconds from Shoreditch Overground Station, and 5 minutes from Liverpool Street Station – it speaks for itself. There are so many great names there and lots that many will recognise. 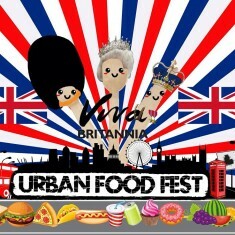 2013 has definitely been a year of the rise of the food vendor, and especially food fests, in London. Where do you think things will go in 2014? Is it a scene that’s going to grow or will it get replaced by another foody trend? 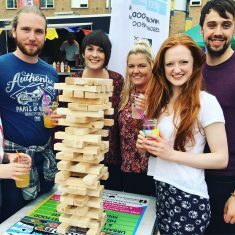 Is food the most important thing at a food fest? 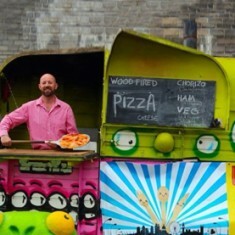 If you had to snog / marry / kill 3 food trucks, Who and what would you do? Ahhh, good cop out! Thanks Jess – see you (again) Saturday! 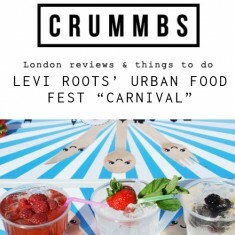 Get into the carnival spirit with Urban Food Fest’s ‘Rastaraunt’. Featuring 15 street food trucks & stalls serving: “Reggae” slow cooked, smoked jerk chicken, “Calypso” Jamaican goat curry, “Carnival Queen” Venezuelan arepas with sticky pulled pork & crispy fried plantains, “Dreadlocks” Mexican beef brisket tacos & red hot tomato salsa, “Limbo” Cajun spiced frog’s legs, “Creole Soul” charcoal-grilled flatbreads with chilli lamb skewers & in the V corner vegan “Rasta Pasta” with marinated tofu crumble & wild mushrooms. 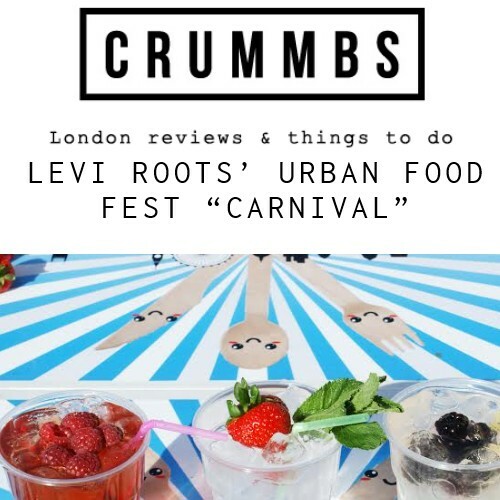 The Urban Food Fest bar will be serving craft beers, cider, international wines & prosecco, alongside bespoke carnival cocktails including the “Levi’s Roots Love” Caribbean rum, coconut water & lime cocktail & the “Shoreditch Carnival” Firestarter vodka, raspberry & summer strawberries topped with vodka foam cocktail.